One Month Free Rent On Select Apartments. Wide open spaces and eco-friendly features distinguish our apartment community in Jackson, NJ from any you’ve ever seen. Learn about our one-of-a-kind green village. 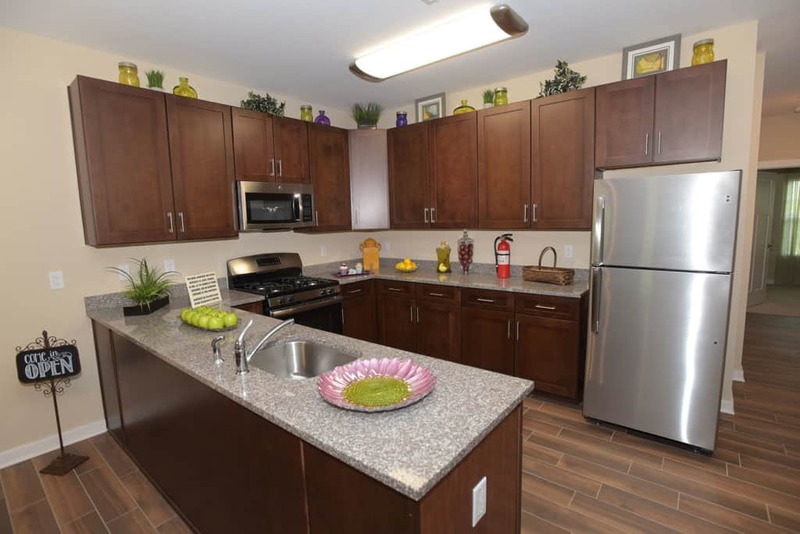 The Gardens at Jackson offer you the lifestyle you deserve. The Gardens at Jackson Twenty-One, a brand-new, upscale apartment community, is an enclave of distinguished two-story buildings offering a choice of well-appointed 1 and 2-bedroom apartment homes, including several floor plans with a den. 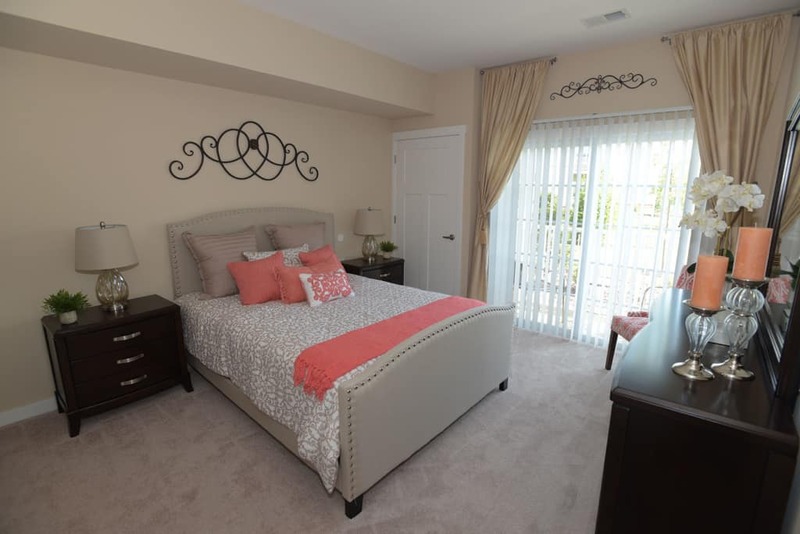 Our Jackson, NJ apartments for rent feature the appointments and attention to detail you expect in a luxury home including private entrances, spacious, open floor plans, private balconies, new kitchens with granite counters and stainless steel appliances, and more. 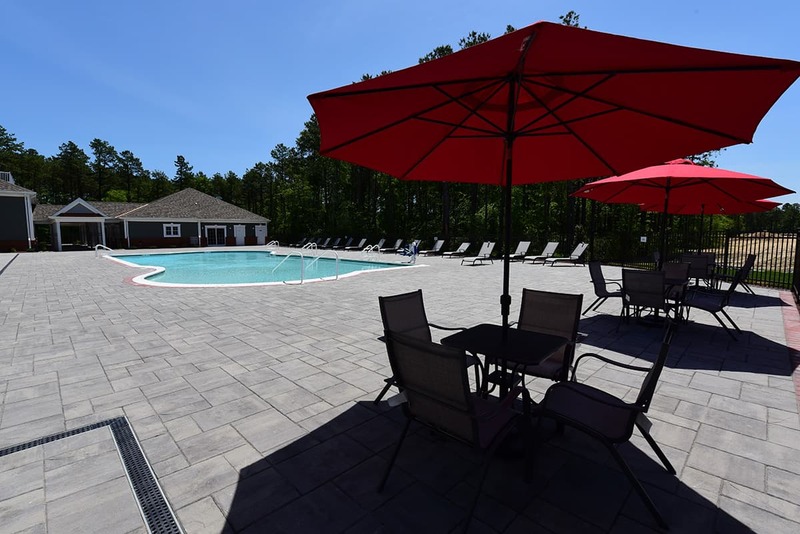 Community amenities at our apartment in Jackson, NJ include a community clubhouse, swimming pool, tennis courts, and paths for walking and bike riding. 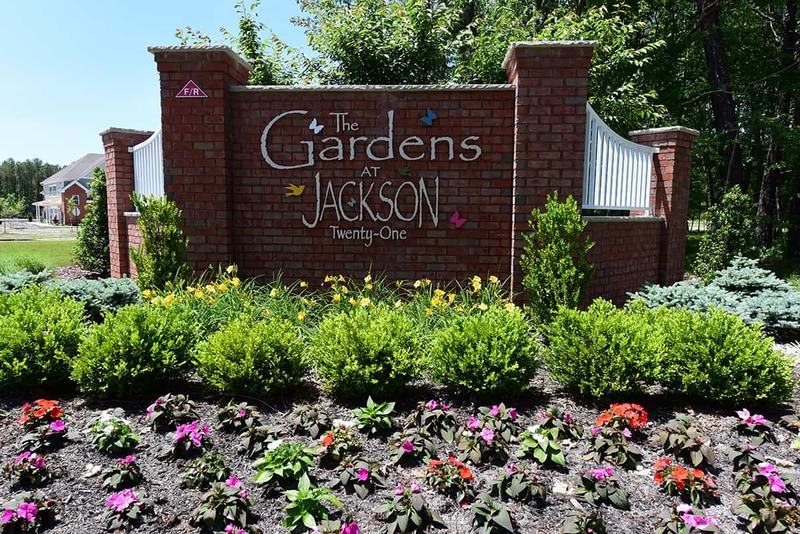 The Gardens at Jackson Twenty-One offers a quiet, tranquil, scenic setting just minutes from Interstate I-95, making travel to the NJ turnpike quick and convenient. This dream location offers the perfect balance for those who want to escape the hustle and bustle, but desire proximity to shopping major malls, major employers, and the New Jersey Shore. 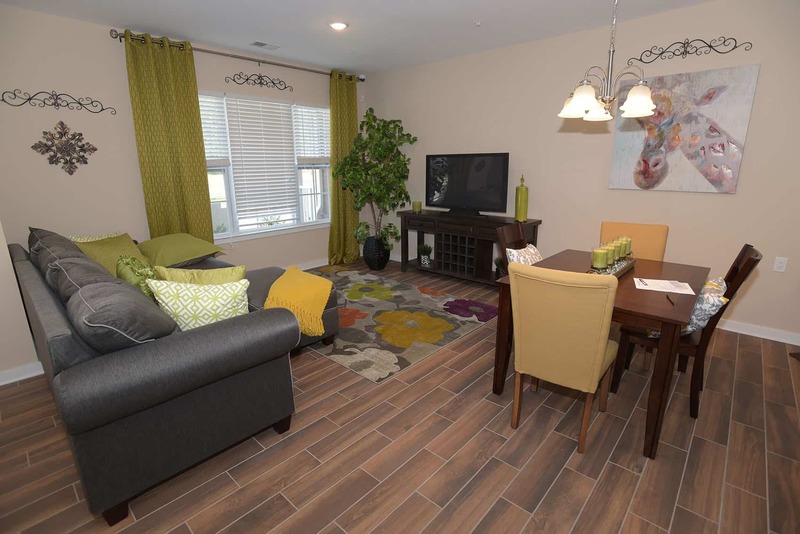 Schedule your tour of our must-see community today!